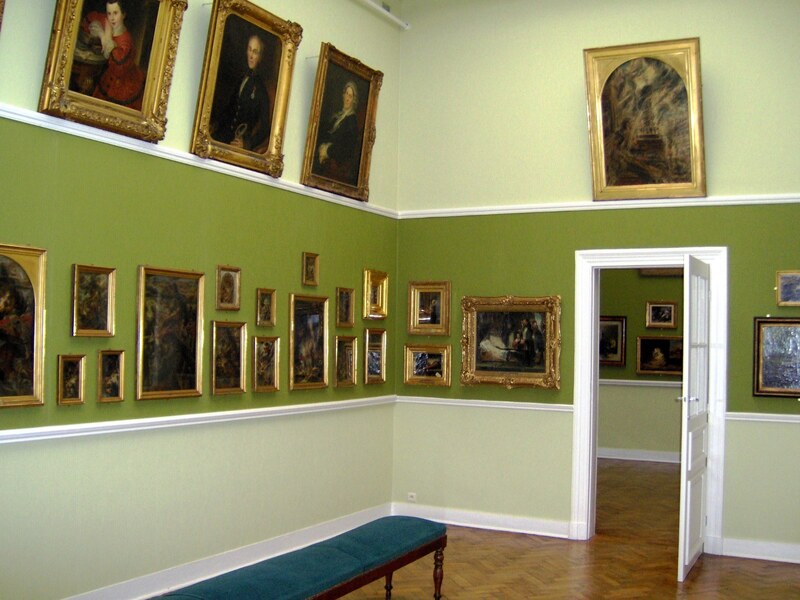 The Wiertz Museum is located in the original home and studio of the artist Antoine Wiertz. Between romanticism and fear inducing scenes, immerse yourself in the whirlwind that is the universe of this Belgian painter, sculptor and thinker. 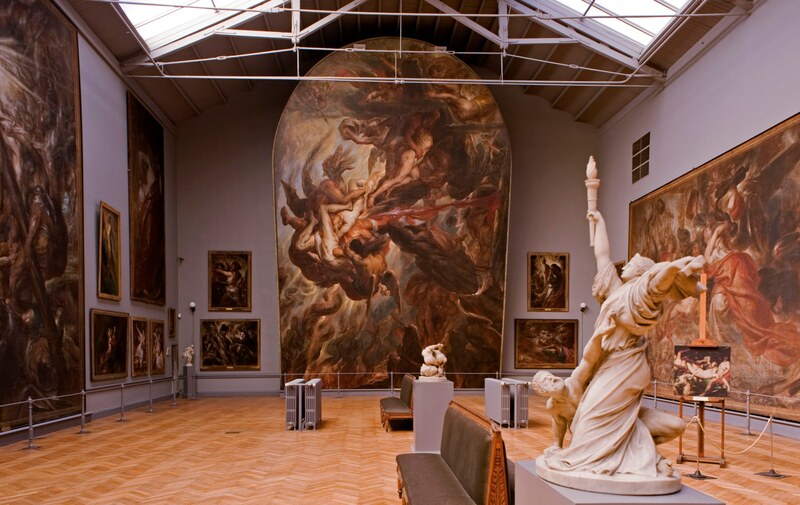 The museum, which has preserved its original atmosphere, is dedicated to painter, sculptor and writer Antoine Wiertz (1806-1865), a somewhat controversial artistic figure of the Belgian Romantic movement. Wiertz loved the spectacular, painting giant canvasses to indulge his thirst for the excessive, like the more than 8 metres long "Greeks and Trojans fighting over the body of Patroclus". His most famous painting is probably "Two Girls" ("La Belle Rosine"), in which a young woman faces a skeleton, reflecting the artist's fascination with death and the fragility of human life.